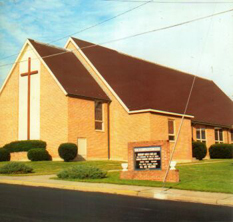 Grace is a congregation in South Allentown that seeks to hear God’s Word, and then put that Word into action in our neighborhood. We take seriously the call to “Go in Peace, Serve the Lord.” We have a strong commitment to community outreach. We have opened our doors to neighborhood children and their families in our after school program, Sunday Church School, Vacation Bible School, and Bear Creek Day Camp. We offer space to community groups, and we are involved with social ministries outside our congregation. Come and visit – there is something for everyone. 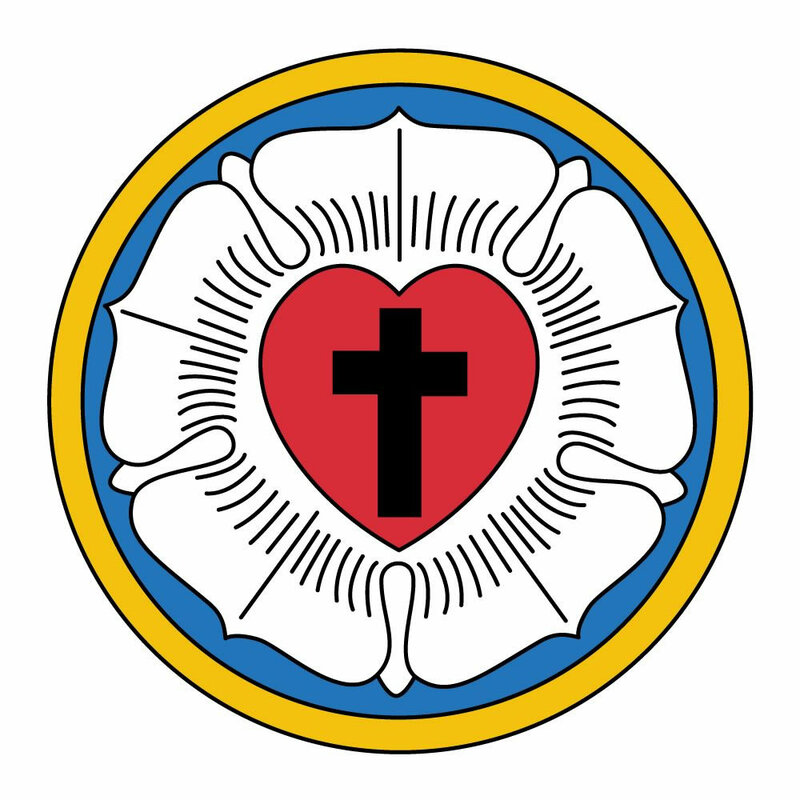 At Saint Mark Lutheran Church we strive to be people of God serving our community. Our congregation is strong and we truly believe our participation in believing, caring, loving and serving gives our lives meaning and purpose and makes life worthwhile. Please take a few moments and find out who we are! If you have any questions please feel free to call, email, or visit us on Sunday morning! 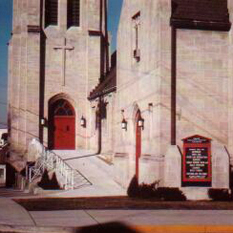 Trinity Memorial is located in the Mountainville area of Allentown. We are a most congenial group who will gladly welcome anyone seeking a relationship with Christ and His Church. Join us for worship, learning, fellowship, support, and opportunities to serve.